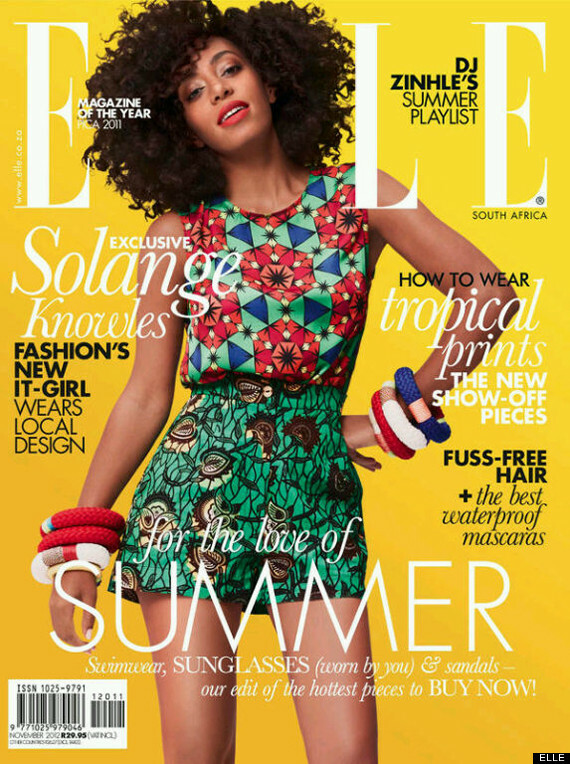 Solo is bold, bright and beautiful on the November issue of Elle South Africa. The print on print action is giving me LIFE! Definitly one of my favorite trends of the seaon. Solange pulls off this look effortlessly. Her hair is to die for. No one pulls of this protective curly look like she does! It’s fierce, don’t you agree? LOVE, LOVE, LOVE! What do you think, beauties? 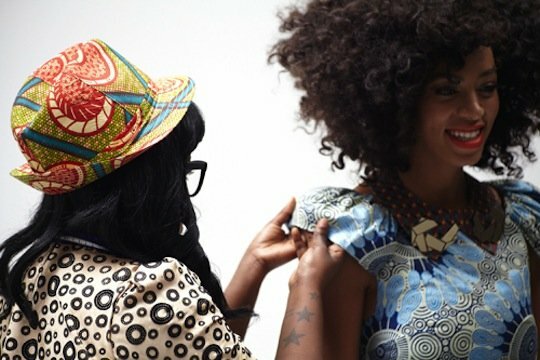 Previous Post Pop your curls with the TOP 10 curl-defining products!